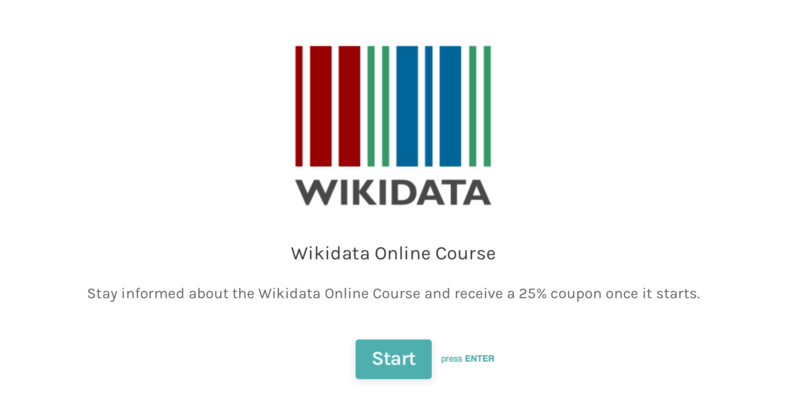 Right now, I’m working on a Wikidata Online Course. It will give you a comprehensive Introduction to Wikidata from an applied perspective. Sign up, today, and receive a notification with a 25% coupon once the course starts.